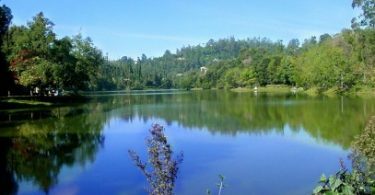 After you have read this post, you would be wondering why you have not yet visited these small hill stations located in the State of Tamilnadu, India. 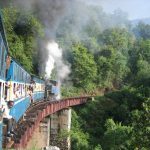 Assuming you are crazy about visiting less visited hill stations in India, especially in South India, you would have already filled up your bucket with the list of pending hill stations to be visited. 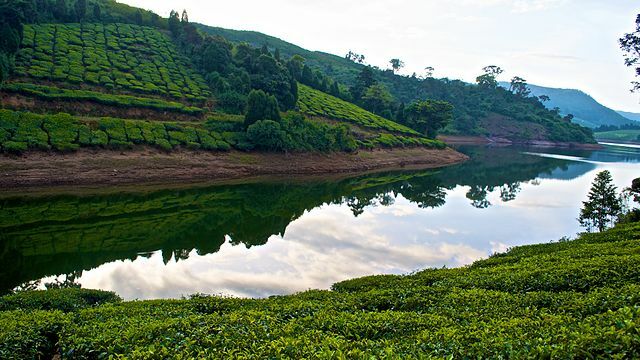 These less visited hill stations in Tamilnadu are less visited because they are not in the true category of major hill stations in the same State of Tamilnadu such as Ooty, Kodaikanal, and Yercaud. 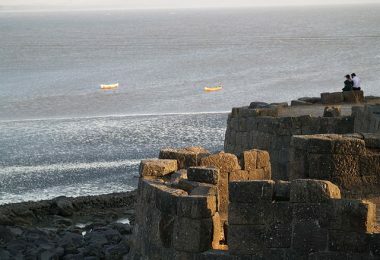 The less visited hill stations do not lack in beauty but certainly are short of hotels and resorts. 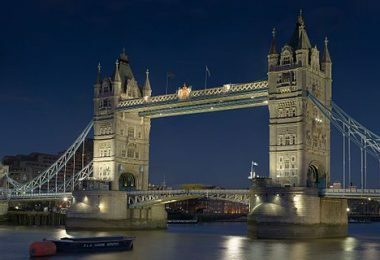 However, there is no dearth of restaurants and sightseeing places. 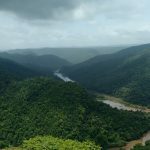 All the major and small hill stations in the whole of South India have thick coverage of perennially green trees, bushes, and wildflower plants. The weather is moderately cool too. The locally grown vegetables, fruits, spices, and condiments vary from each hill station. Let us now go over the list of hill stations in Tamilnadu that attract fewer tourists. 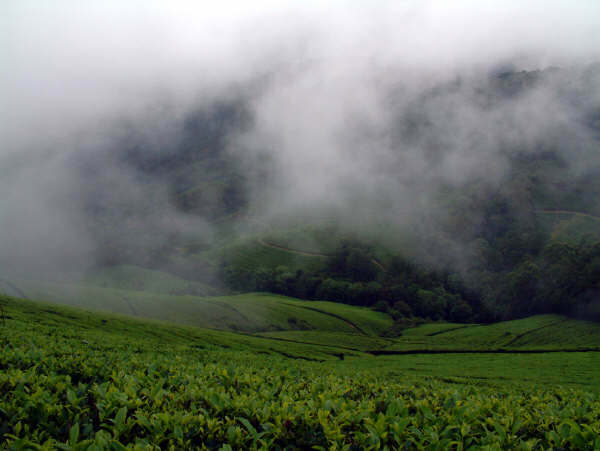 Kotagiri is a small hill station in the Nilgiris where two major hill stations Ooty and Coonoor are located. Many hill station lovers wonder why this cute hill station that is located at an elevation of nearly 6000 feet is not the favorite of the majority of the tourists in India. The lack of many big branded hotels and resorts must be the sole reason for its ‘less visited hill station’ category. Acres and acres of tea plantations is a pleasing sight to anyone. The terraced plantations also include carrots and potato cultivation. 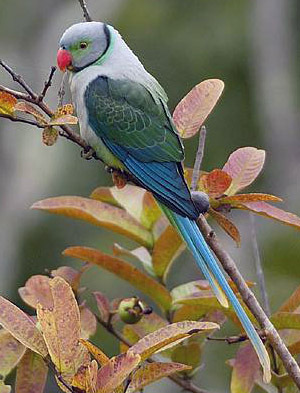 The Longwood shola forest is a haven for mountain birds. If you are brave to foray deep inside the terraced forests, you can spot Wild boars, the Nilgiri Tahrs, Nilgiri Langurs, and Gaurs. The 500 feet Rangaswamyb Pillar is an important place of visit. An abundance of hotels and resorts in Kotagiri would urge you to plan a weekend trip to this less visited hill station in Tamilnadu. The cloud-covered hill is aptly called ‘megha malai’ where the word ‘megha’ means cloud. This beautiful but less visited hill station is located in Theni district of Tamilnadu. You can find it on the way from Madurai to Kottayam. Surprisingly, this small hill station is situated at a height of 4500 feet! No wonder the clouds made this hill as their favorite habitat. River Vaigai is found greening this fertile region of Tamilnadu. The major attraction for the rural people here is the Suruliavuri Falls. 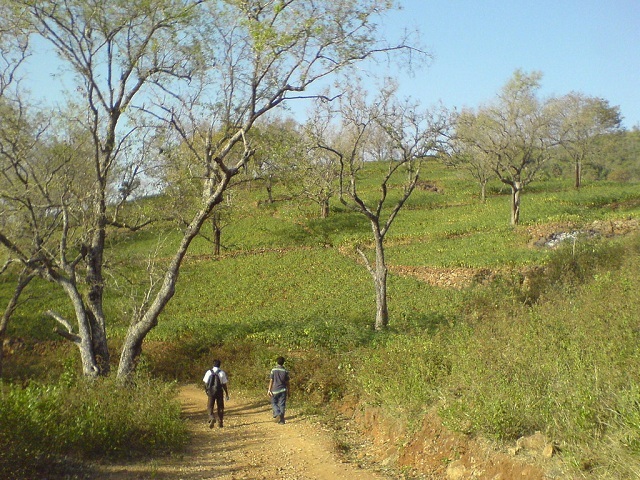 One more, less visited and very small hill station near Megha malai is the Velli Malai. 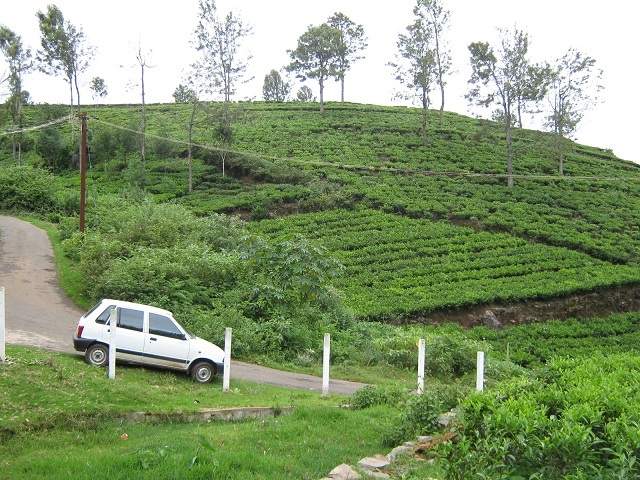 Large tracts of cardamom and tea are cultivated in Meghamalai and also a range of mountain vegetables that include potato, hill banana and so on. OMG! 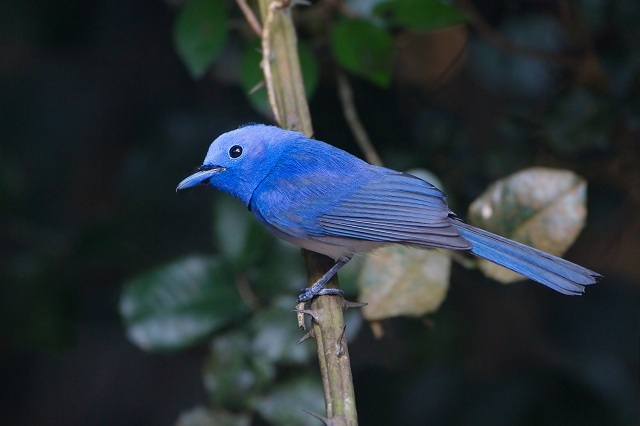 What a blue colored bird! It’s a rare blue shade! 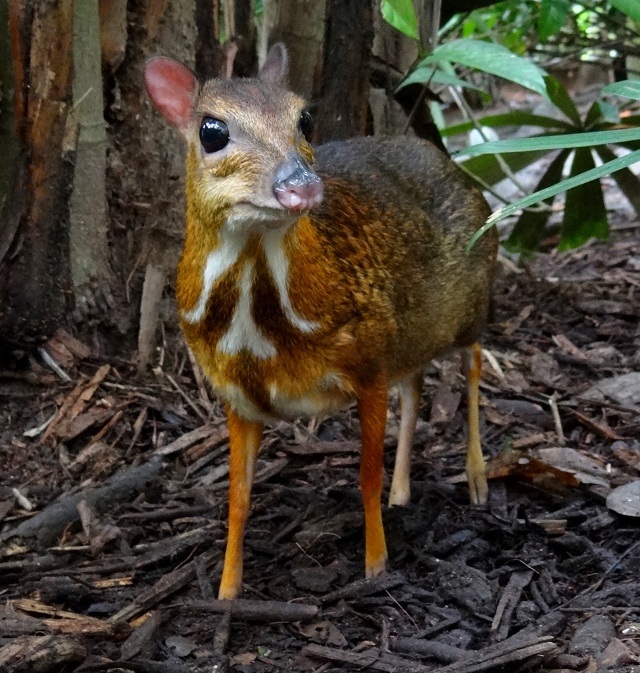 In addition, you can see myriad varieties of reptiles, snakes, and rare butterfly species. Looks beautiful-right? It is a small hill but full of thick forests that attract quite a lot of animals and birds. The forest is spread over a whopping 60k acres! Located on the Madurai –Theni highway, the Dindigul town is located only 25 km from here. Madurai can be reached by covering a distance of 90 km. The peak of Sirumalai stands at 5200 feet! Hikers love to test their strength and stamina by climbing onto the mountain to reach the peak through the forests. As in the Meghamalai forests, in Sirumalai also you can find myriad reptiles and unidentified snakes and insects. Most of the highly poisonous Indian snakes are spotted in Sirumalai, a very less visited hill station in Tamilnadu. 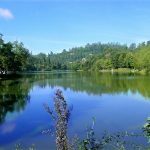 There is a small lake with boat riding facilities that can engage children for an hour or so. Not many eating outlets are available in Sirumalai. You can make a day trip to Sirumalai from Madurai. 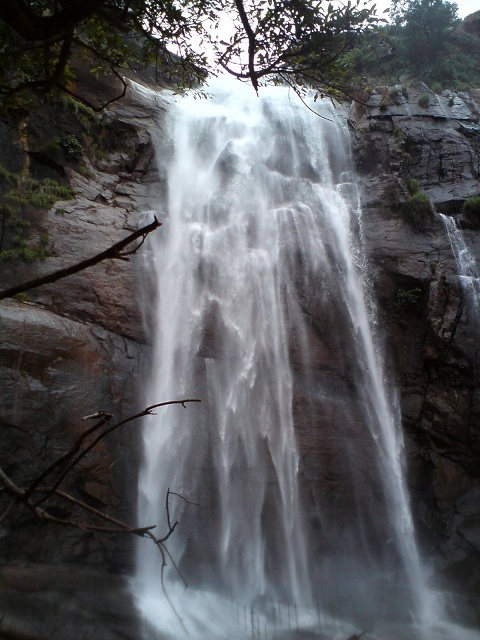 That is Agaya Gangai waterfalls in Kolli Malai (kolli hills), a major attraction there. The Kolli Malai is part of the Eastern Ghats mountain range in Tamilnadu. The water drop is from a height of 300 feet! From that height, the water spray can be felt from 100 feet away! This is certainly a less visited hill station. It is mostly visited by the residents of Namakkal where it is situated. In addition, people from nearby Salem and Trichy cities also go for a picnic here, mainly to enjoy the waterfalls and some damn cheap food. 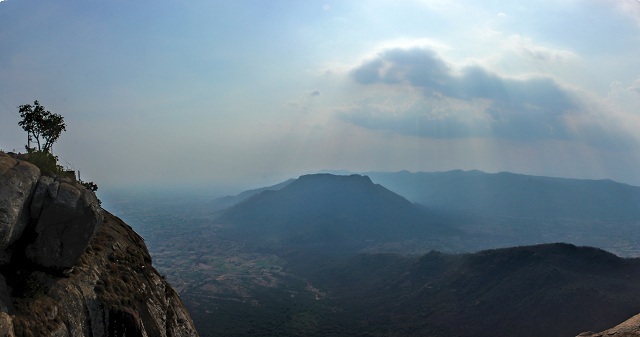 The peak of Kolli Malai stands tall at 4000 feet which are considered as very high in this mountain range. 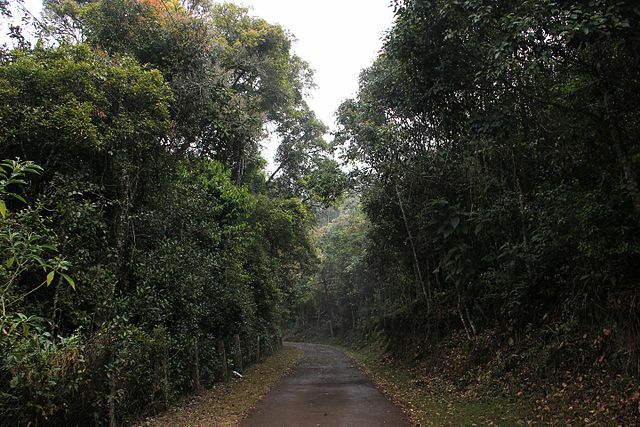 Nature enthusiasts frequently go to the Ariyur Shola forest that is rich with evergreen trees such as silver oak. The mountains slopes are a dense and unexplored jungle. One can also see fruit orchards and coffee plants. Kolli Hills is a real natural treasure and its diverse flora is safe from poachers. Wildlife in Kolli Malai region includes sloth bear, pangolin, mongoose, jackals, and barking deer. Look at the route to Kolli Hills! It can be thrilling to ride on a two-wheeler on this mountain road. I read there are as many as 70 hairpin bends on the road. Kalrayan malai that is part of Eastern Ghats is one more, less visited hill station in Tamilnadu. These kinds of smaller hill stations are less polluted, less urbanized and retain their original rural flavor. The deciduous forests on its slopes and its upper region shola forest attract nature lovers mainly. The nearby village people frequent these hills because they find several small temples that they consider as their savior and protector. They pack plenty of food and water and trek the hills with their family. On their way, they come across hidden mountain streams, thick bushes and vast tracts of wilderness that they find it easy to climb. The nearest town is Kallakurichi that is located 56 km away. Salem is 90 km away. 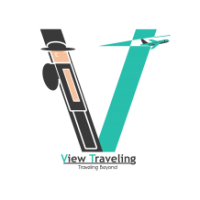 Tourists from Chennai go by train up to Villupuram and from there they either take a bus or go by car. The Kalrayan hill range is divided into two sections namely the south and north Kalrayan malai. The north is also called the ‘periya’ Kalrayan hill meaning ‘big’ because it covers a larger range and its height also reaches up to 4000 feet while the south Kalrayan hills reach up to a maximum of 2700 feet. In its lap, the Kalrayan also comprises some more, smaller hill station that is beautiful and exciting to visit. 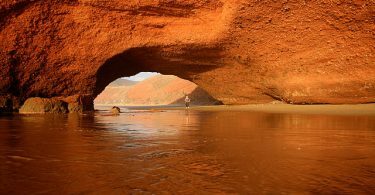 The best time to visit the Kalrayan hill range is during the rainy season which starts from November and lasts usually till the middle of December. Aren’t you surprised to learn about these less visited hill stations and captivated by its beauty? 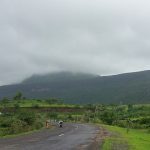 The Eastern Ghats too of which the Javadi Hills are part of does not lack in beauty and greenery when compared to the much bigger and longer western ghats mountain range. 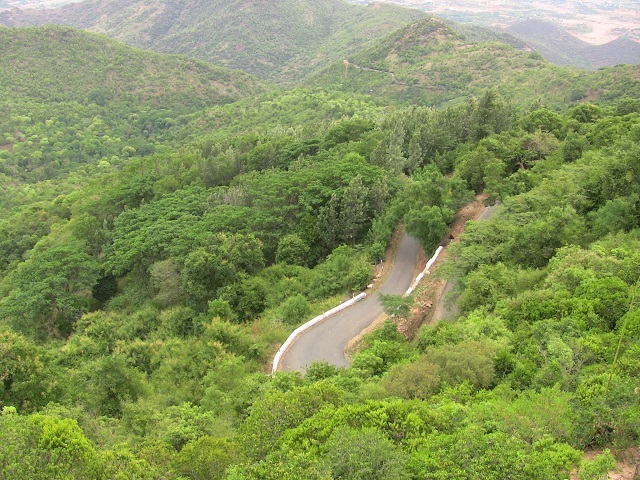 Javadi malai is located between Vellore and Thiruvannamalai in Tamilnadu. Those living in the mountain frequently come down to plain to buy their living needs. Two rivers flow through the Javadhu malai namely the Cheyyar and Agaram. The top of the Javadu malai is situated at a height of 3000 + feet. For even the people of Tamilnadu, the names of rivers, Kallar and Sweata must be new. These smaller rivers are the ones that make the hills they flow through, green and fertile. They also are ideal places to pitch up your tent and stay overnight to remain one with the nature for a short while. 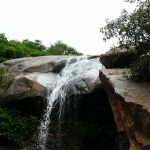 The water-starved people of Tamilnadu have not heard of some of the scenic waterfalls that are found hidden in these less visited hill stations. The Veeraramar dam is built on the Kallar river. Another literally unknown water body for the Tamilnadu people-eh? Pachaimalai is not hidden folks; it is very much near to Trichy, the third largest city in Tamilnadu. If you are prepared to travel by car, you can reach Pachaimalai from Trichy in about two hours only covering a distance of 80 km. The maximum height of the Pachaimalai is around 3000 feet. 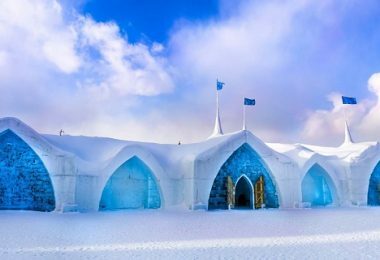 I am sure much of the information about these 7 enchanting and less visited hill stations are new to you. I hope you make use of the information. 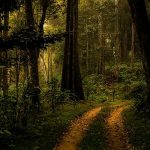 Please share this blog post with your friends and also in social media for the benefit of nature lovers who are always on the lookout for new travel destinations.